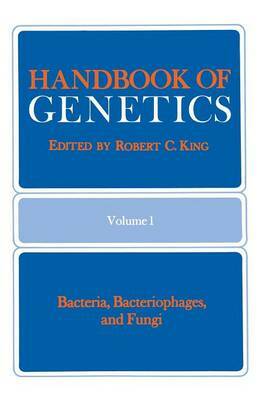 The purpose of this and future volumes of the Handbook of Genetics is to bring together a collection of relatively short, authoritative essays or annotated compilations of data on topics of significance to geneticists. Many of the essays will deal with various aspects of the biology of certain species selected because they are favorite subjects for genetic investigation in nature or the laboratory. Often there will be an encyclopedic amount of information available on such a species, with new papers appearing daily. Most of these will be written for specialists in a jargon that is be- wildering to a novice, and sometimes even to a veteran geneticist working with evolutionarily distant organisms. For such readers what is needed is a written introduction to the morphology, life cycle, reproductive be- havior, and culture methods for the species in question. What are its par- ticular advantages (and disadvantages) for genetic study, and what have we learned from it? Where are the classic papers, the key bibliographies, and how does one get stocks of wild type or mutant strains? The chapters devoted to different species will contain information of this sort. Only a few hundreds of the millions of species available to biologists have been subjected to detailed genetic study. However, those that have make up a very heterogeneous sample of the living world.